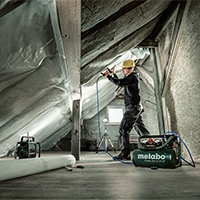 With Metabo you enjoy all benefits of an experienced system provider when it comes to compressed air technology. 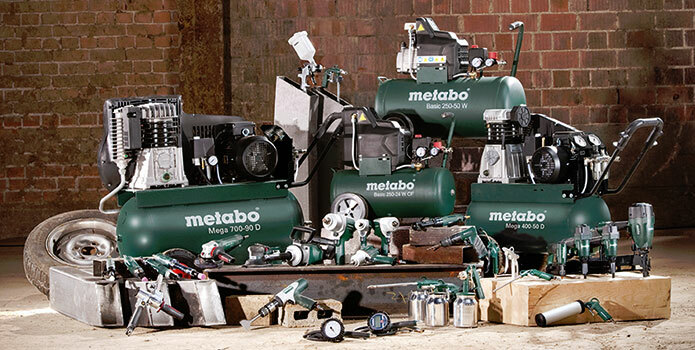 We don't supply only tried and tested compressors and tools for any application, however also everything that goes with it: from distribution components to hoses and high-quality tool accessories and reliable services, such as maintenance and repair. 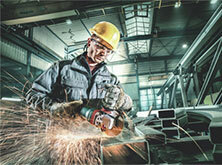 This is what a system means to us. 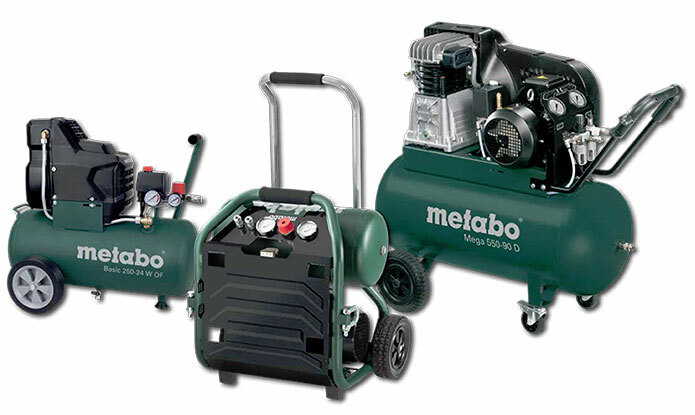 We know the different requirements for compressors and offer the right model with individual benefits for every application. 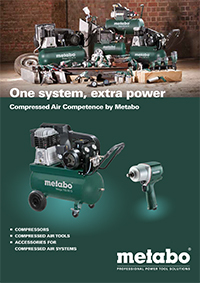 Like this you will find exactly the compressor that suits your personal requirements! 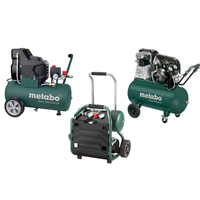 Our range stretches from light and compact basic models and the handy and mobile power class to the extremely powerful mega compressors for demanding applications. 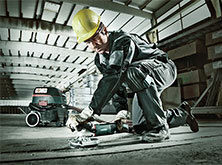 Your job is the decisive factor.